I am always interested on how other dog treat manufacturers present their products. What the ingredient list looks like and their overall philosophy of how they bake. And I have seen some stinkers in my time I can tell you! AS PASSIONATE ABOUT YOUR DOG’S HEALTH, HAPPINESS AND WELLBEING AS YOU ARE. Sounds perfect right? No need to check what is in there – it’s all good stuff. Chicken Meal, Soy Flour, Ground Chickpea, Natural Flavor, Vegetable Glycerin, Gelatin, Salt, Vinegar, Soy Lecithin, Cane Molasses, Chicory Root Extract, Liquid Pediococcus Acidilactici Fermentation Product, Dried Pediococcus Acidilactici Fermentation Solubles, Ground Chamomile. Well – technically chicken meal is chicken. 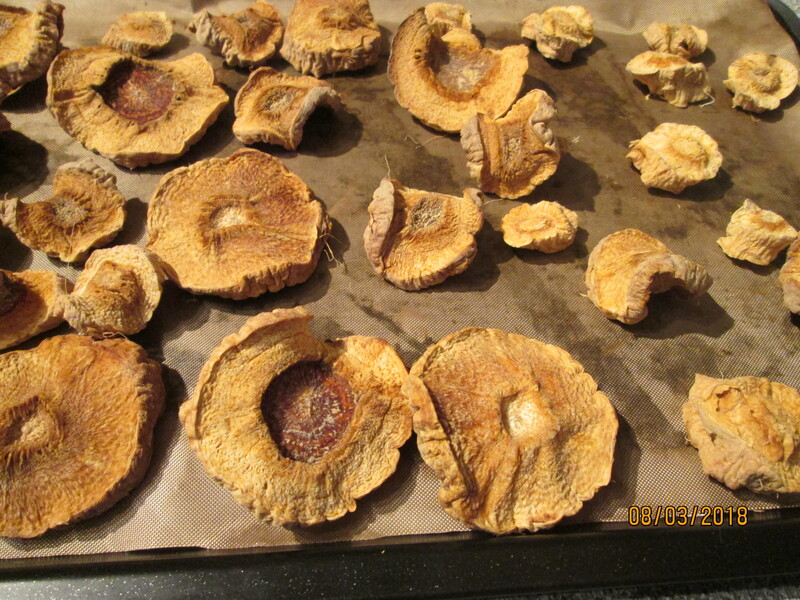 It is all the skin and scraps water blasted off the carcass – boiled to buggery – and dried into useable paste or powder. Natural flavour – of what? Dried Pediococcus Acidilactici Fermentation Solubles – not being a chemist beyond me that one! Ground Chamomile – last on the list so not really a main ingredient is it? Fresh chicken, H&B Buckwheat flour, H&B rough ground polenta, South Lakes Free Range Egg. 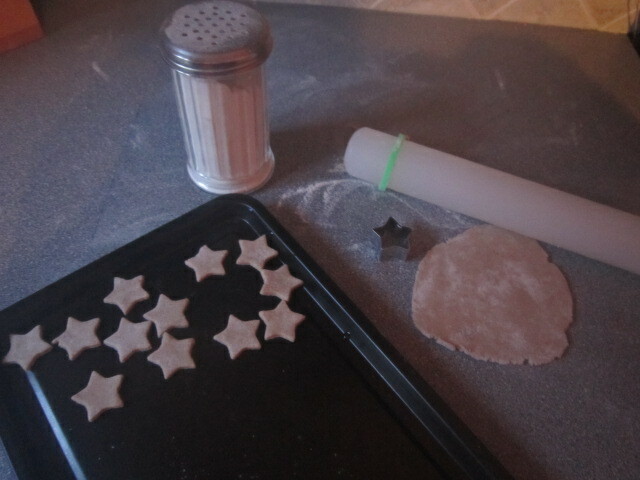 Dove’s rice flour for rolling. At least you can understand that! Fresh chicken thighs – from the Lee in the butchers round the corner – used fresh and raw so that all the goodness stays in the bake. H&B Buckwheat and Polenta – Holland & Barrett – specialist health store – just plain heritage flours – gluten / grain free. The polenta give extra roughage. An egg from the free range farm just up the road – that is what I use to bind all my ingredients together. *I always name my suppliers and brands so that you know you get consistency of care – I don’t just pick up the cheapest any one will give me today. ** the name of the company and product have been withheld – they are not doing anything illegal – you just have to check the labels! This past couple of weeks things have really taken off!!! We are at the point now where things are selling faster than I can get them listed. So we are going to try a change of tactics. 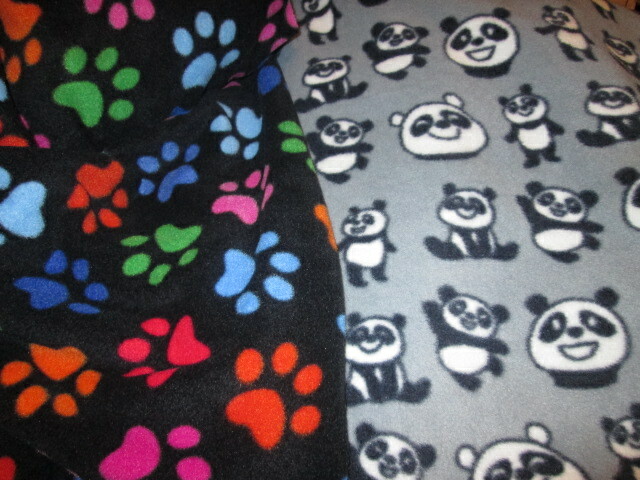 This week end I will be working with these fleece fabrics to make coats. PS – there is not much of the red left already! I was all set for this week – all the work was scheduled to get on with the website – and the Christmas plans – and then the rains last Saturday came into the shop. I was stood serving a customer – and I thought – why am I standing in 1/2″ of water? – Answer – the drains at the end of the alley were blocked – and all the rainwater backed up and came up the out pipe in the middle of the shop. No damage – just wet thank goodness. So I pulled everything up of the floor – piled it in the back room – and went home for the weekend to let everything dry out. I did manage to finish a great fun Santa suit ready to launch – and a couple of jumpers knitted – and the last of Halloween is out. Last Call for any Halloween bandannas. I will start baking in November – but I won’t be baking all through December. If you pre-order – yours will be sent out first – when all the pre-orders are complete – it will be first come first served. Posh Dog has not disappeared – we have been pottering about in the background – but due to my crappy health issues – somethings have been left to slide. BUT – guess what – we finally – finally have a proper fully functioning and selling website just for The Posh Dog Clothing Company. It still is very much a work in-process – but it is fully functional and secure to order from. The range has grown so much we out grew our old site – and we were borrowing space from others and sharing out our product listings – now everything is under one roof – and all the baking choices are fully listed with all their ingredients – which is something I have always wanted to do. 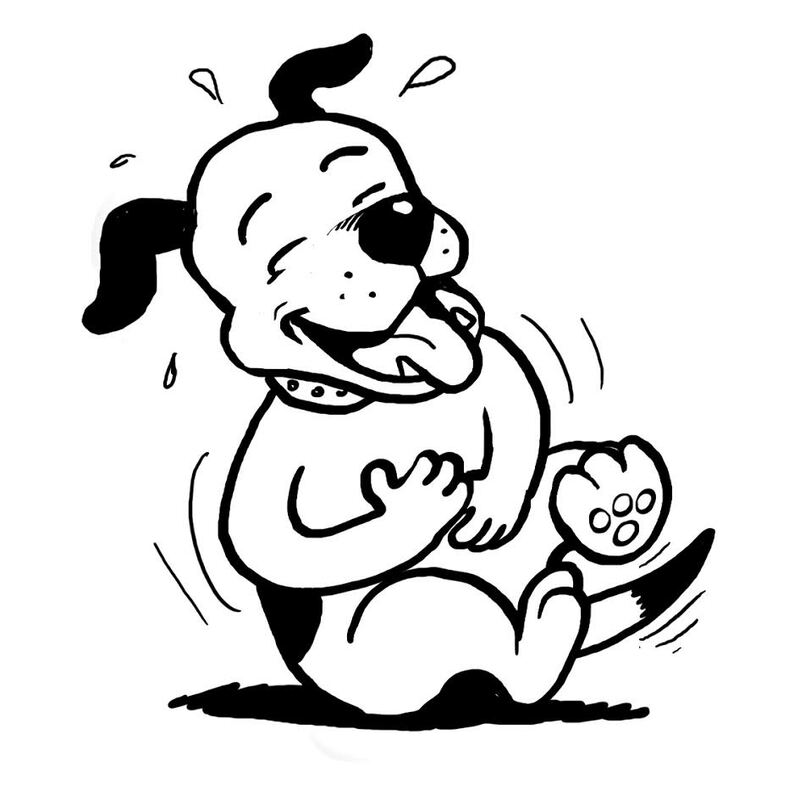 There are always kinks and wrinkles – spelling mistakes and typos – so if you spot anything let me know and I will send your dog a present. 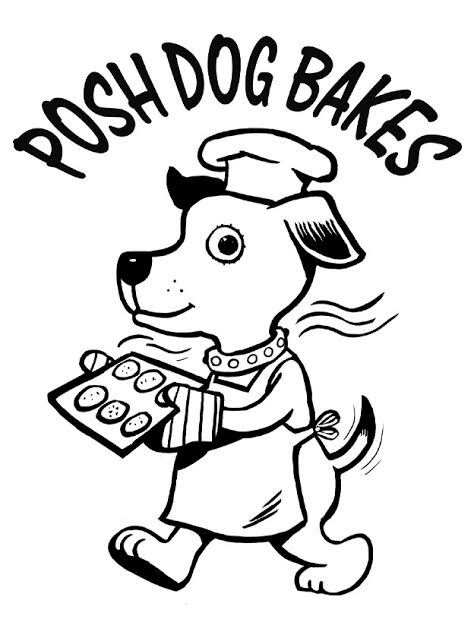 I have just had Trading Standards with me for the past hour checking out Posh Dog Bakes – and – – they like me!!! There is one labeling issue they need to check – I have ‘This is a treat’ – and it may have to say ‘complementary treat’. And they said if DEFFRA ever say that I need any laboratory testing – they will pay for it for me! How amazing is that! They were dead impressed with my record keeping and paperwork – and said I had done an amazing job considering how complex it all was and what a small scale I was working on. I am thrilled to bits!!! It’s very quiet in the town so I have skipped doing a bake this week. Instead I have a couple of commissions to get done. 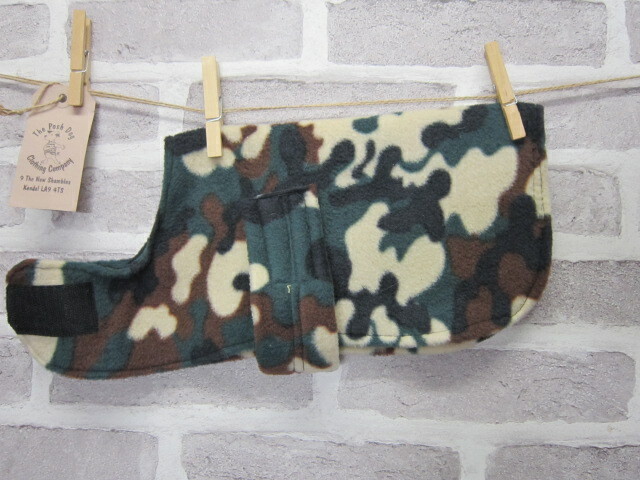 First on the machine is a big pair of pants for one of our Posh Dog pals. He has worn my belly bands for a couple of years – but now he’s getting a bit more – um – ‘leaky’? 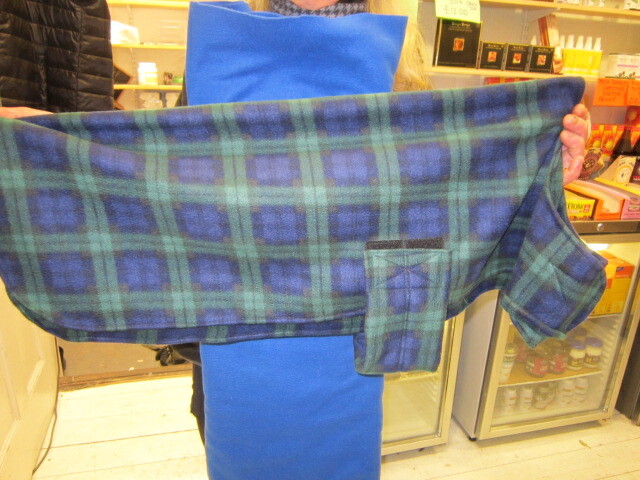 So we have decided to make him a big pair of proper big girl pants. This chilly, dame weather is perfect for making jerky – well at least it’s good for something!! 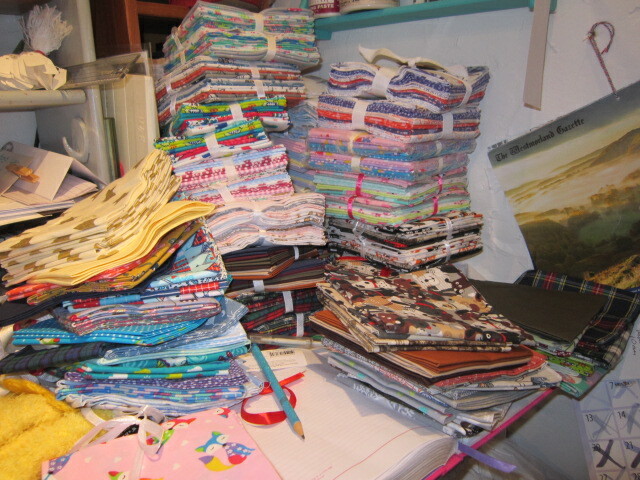 I think I have worked it out – I love designing and playing with my fabric – and cutting out – but I want to cut out more! It’s the getting organised and sorting it all out after that is the hard work. And when you have finished – the photographing and listing – well that’s like eating a frog!!!! 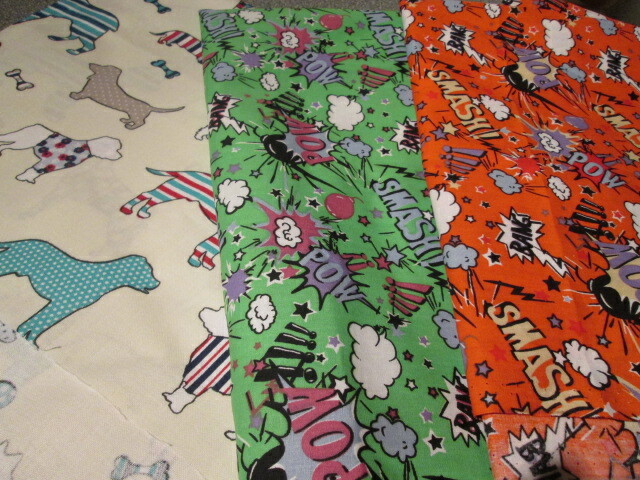 I have decided to learn a few bag making tricks this year and expand the Posh Dog range to make things for people out of dog patterned fabrics – bags – purses – useful bits and bobs to try to gain a few sales in the summer months. The coats and jumpers go crazy during the winter months – but come April I need other ideas. I am calling it Posh Dog for You and so far there are camera straps and a pretty soft bag. Coming soon will be bags and storage – and a few other useful items. If you have any suggestions for a project just let me know. As we all know – it’s snowed! And the chill is due to continue. As you can expect – I have sold loads of jumpers and coats in the past 10 days. 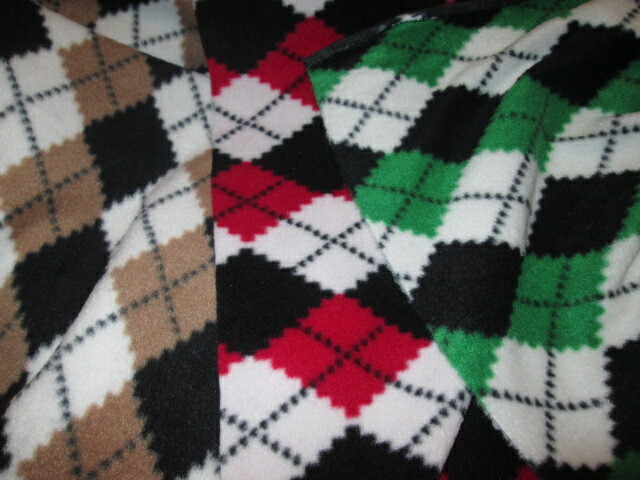 There is still a bit of choice – although not much in the fleece coats! Drop in to the shop quick!!! You know me – never sit still!! Can’t wait to get at them!!!! Did you know dog’s love mint? Well they do. And it does freshen the breath. 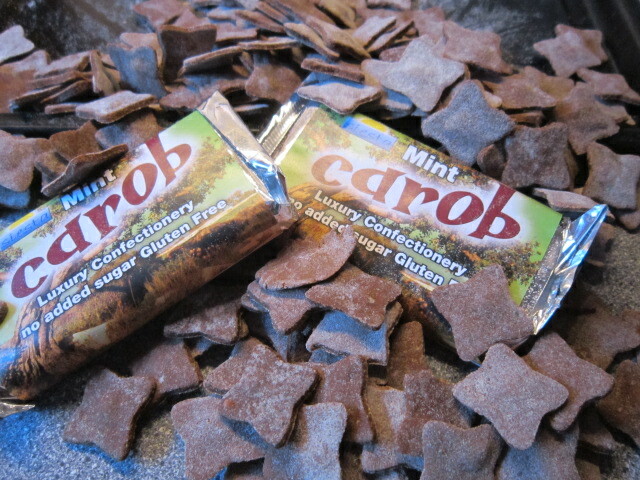 This week’s dog treats are Choco Mint – I love playing with flavours!!! I am sure someone is pinching days out of the week – they seem to be flying by already! I just seem to get started on the week – get things going and under control – and it’s Saturday and I have to go away again. 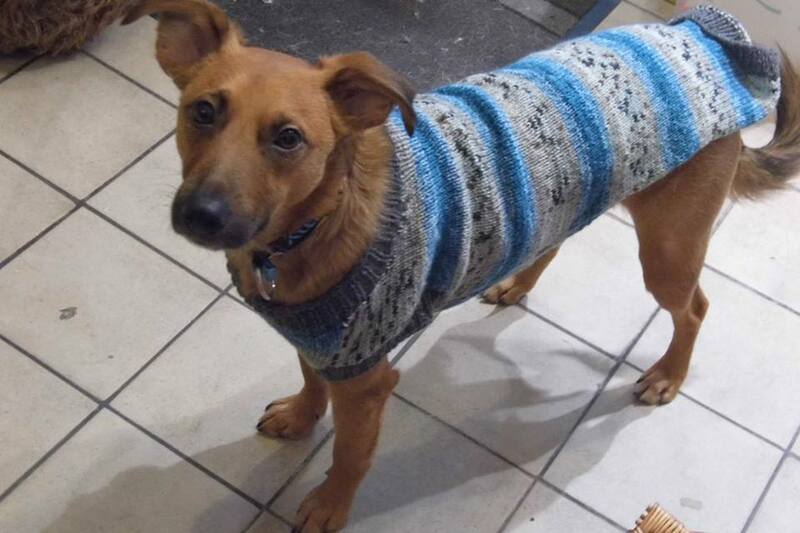 So far in the last 10 days or so Alfie has chewed – the brand new jumper I made him – TWICE. I can repair – but – honestly – how ungrateful!!! He has also chewed Henry’s old fleece – that only just fitted so that’s a goner. 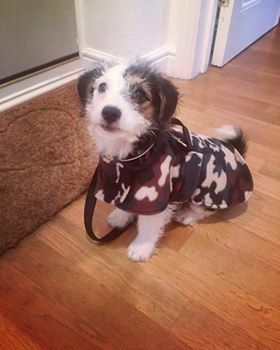 He has also chewed his new vest I made for him to go under his rain coat – there is so little left of that you can’t even tell what it was. 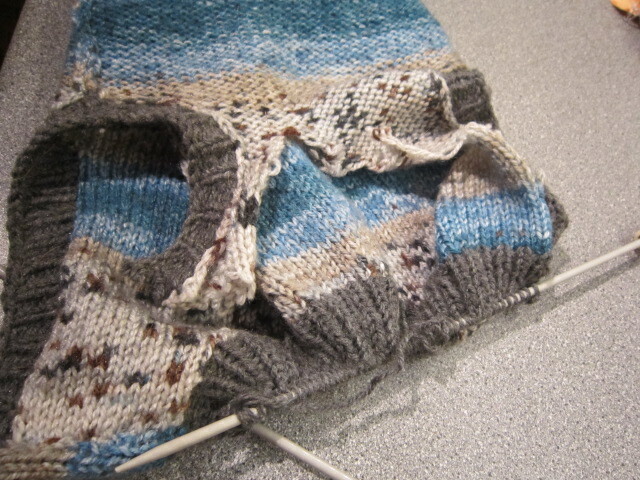 I think I will knock up a couple of quickies with the new super chunky yarn that has just arrived – perhaps he will find that too thick to chew!!! I am playing it safe for a couple of weeks after the non melting drops disaster – so this week I have done some simple Tuna Nibbles and Plain Peanut Butter cookies. There is something very restful and satisfying to return to the basics! I am not proud – I can hold my hands up and admit to my baking fails!!!! 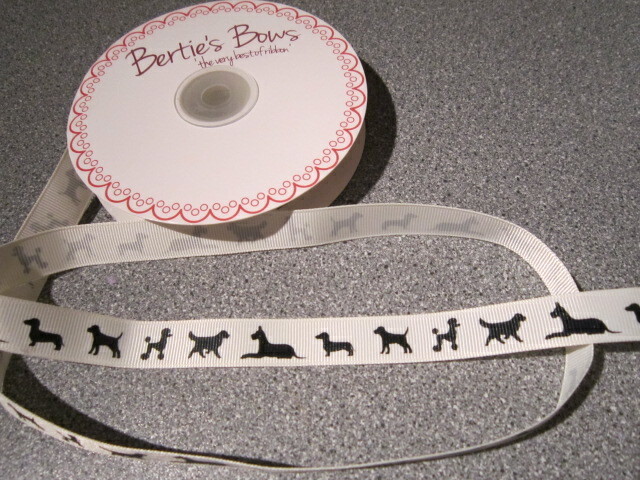 I have a big, paw shape cutter – and I had the idea of the ‘Paw-fect Beefie Biccie. 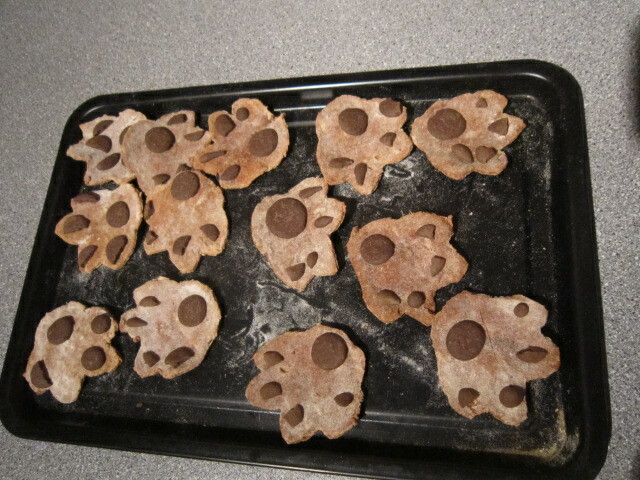 Made from fresh steak mince from Lee and with doggie choc buttons for the pads. So far – good idea. It’s not going to plan!!! – I put the buttons on after the biscuits were almost cooked – thinking that they would melt and stick on – wrong – they (mostly) fell off! – I put them in for a bit longer – thinking that all they needed was a bit more time – wrong – they (mostly) fell off! – I put them back into a very hot oven – thinking that a blast of heat would quickly melt them – wrong – they (mostly) fell off!! – then I tried putting them onto the raw dough and cooking them into place – thinking that a long time of heat would melt them – wrong – they (mostly) fell off!! – Next time I am going to cook them on a much higher heat than I do normally – and I am thinking I may grate the buttons as well! We are back up the strength and baking again. This time of year is actually busier for us than Christmas – with all the tidying up and moving about – plus we have had a new unit put in the shop – so there was painting and decorating to sort out as well. 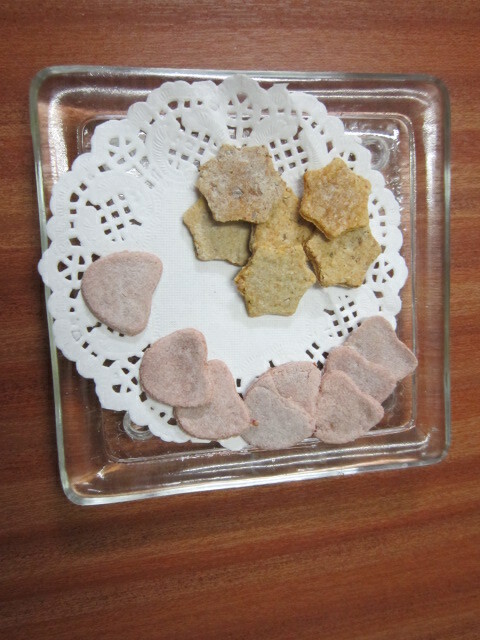 For the Valentine menu this year we have Prawn Cocktail treats (made with fresh cold water prawns of course!!!!) and Strawberries and Cream treats (yes fresh strawberries in January – and they smell divine). I used a tiny bit of natural food colouring in the strawberries – and I love that the are a bit pink!! We are back from our holiday – I haven’t been out – seen any one – done anything for 10 days. Alfie was NOT a happy chappy to have to come out to work this morning! The new unit is in the shop – and it’s all a bit of a pickle at the moment. 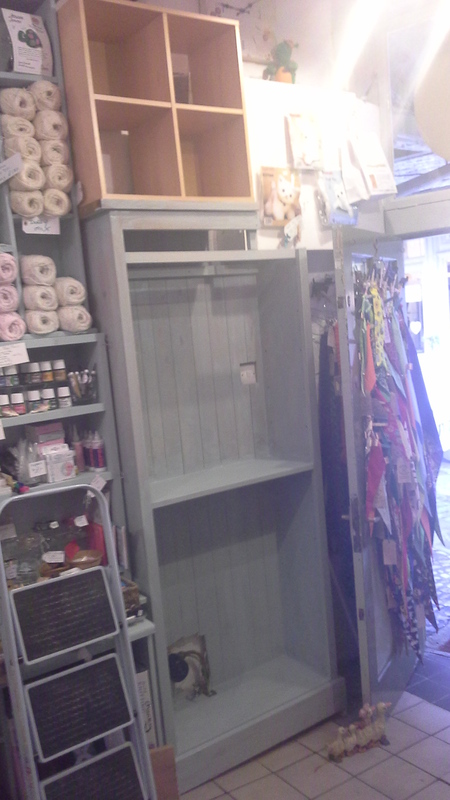 It is going to look fabulous when it’s all painted tidy again – just bear with me while I de-junk after Christmas and we will be rearing to go again!!! No more commission work before Christmas please. Both the websites will close after the weekend to ensure that all the Christmas orders go out properly in good time. 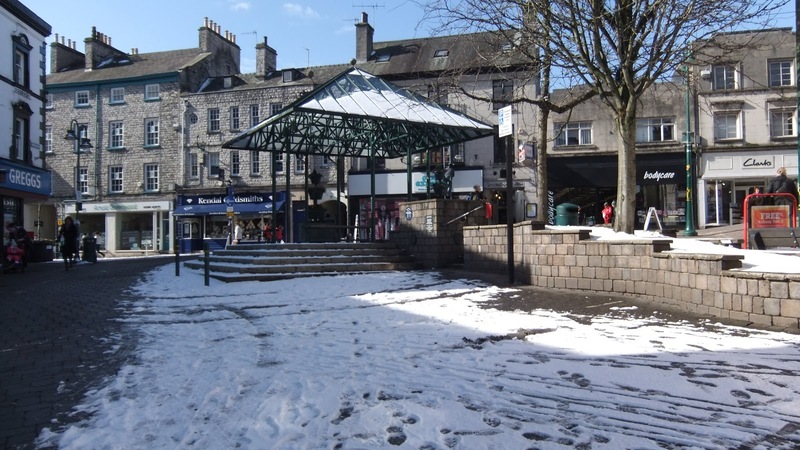 The Kendal shop will be open all Christmas week and close at 4pm on Saturday. Then I am off for 10 days ‘holiday’. The kitten website will be getting a make over during this time with a new shop opening for Posh Dog and Posh Dog bakes. All the shops will reopen on Wednesday 3rd January for another year of wild and wacky fun and silliness. 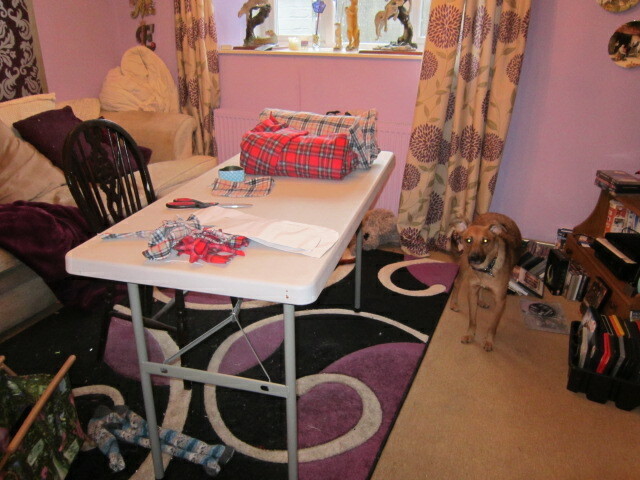 I am so thrilled – I finally have a proper, separate cutting table. 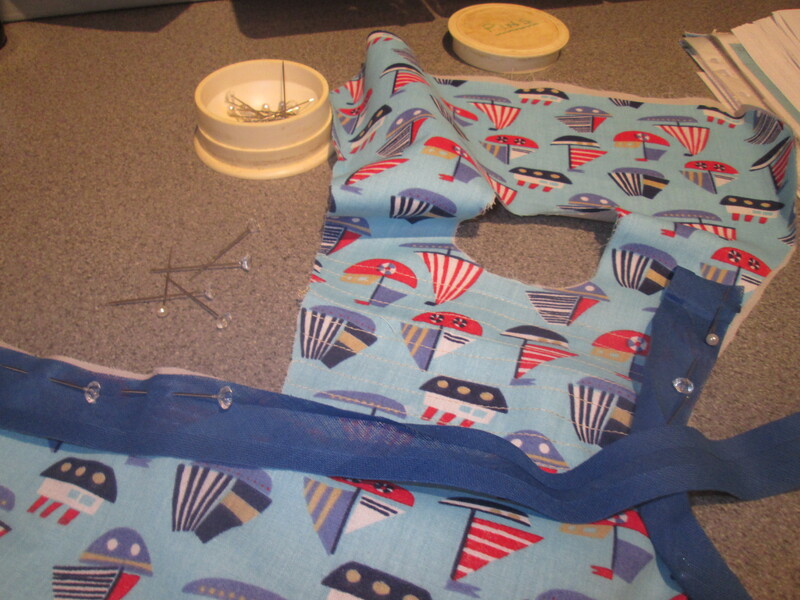 It is going to make so much difference to be able to spread the whole length of fabric out properly. 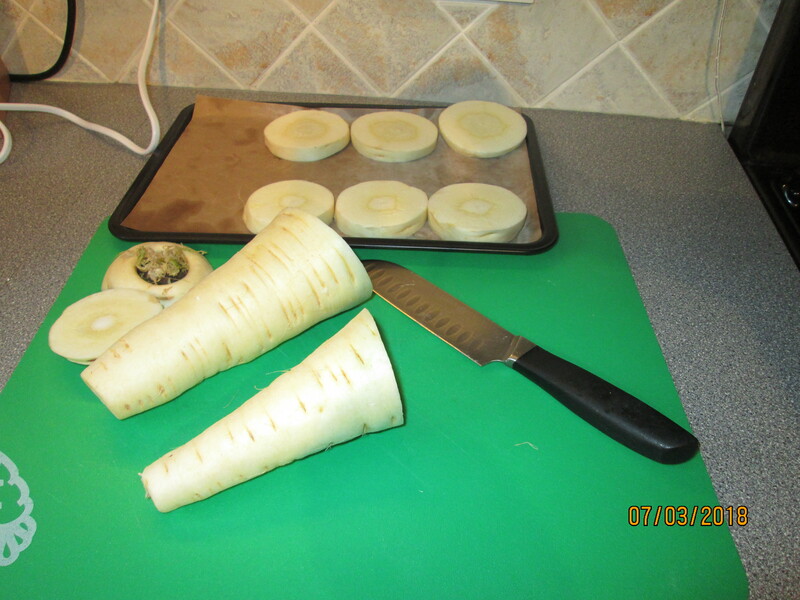 I have been using the kitchen worktop – but it’s just too narrow when I am cutting the big coats. And besides – I want to make a few bits for myself again. 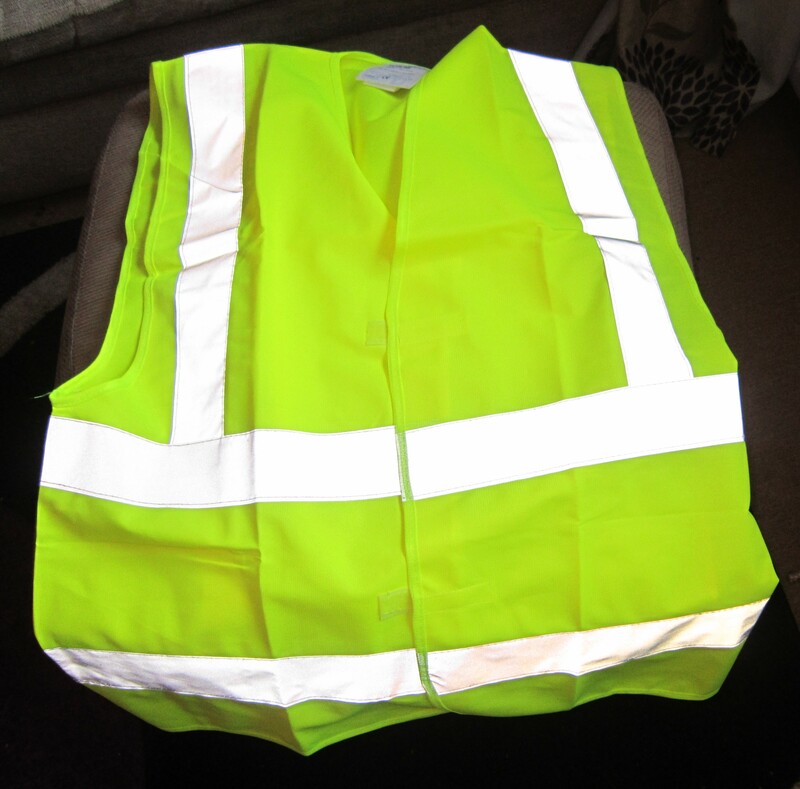 It’s a large fold up one – so I can put it up in front of the TV and take my time when I want to do some cutting out – and when it fold up it sits against the cupboard wall perfectly. I scrounged 2 from my son now he has closed his shop – so I have one for the summerhouse too. 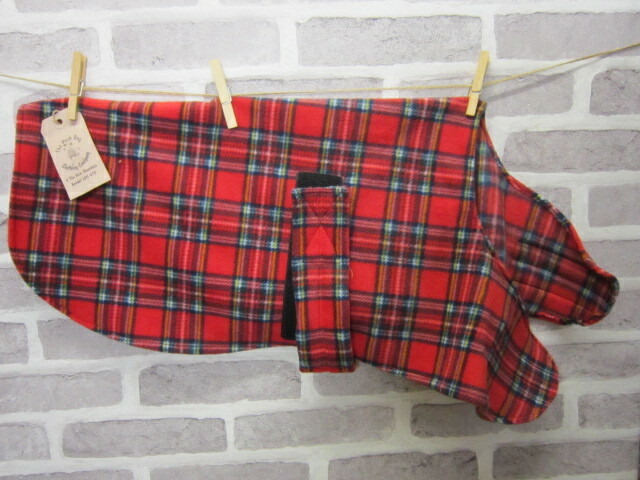 OK you guys – over the Christmas hols I am transferring The Posh Dog Clothing to a new website. No need to panic – We are growing stronger – and I am just putting it all under the Bricks and Mortar shop site as that is the one that gets all the attention! In the long run it will save me a bit of money and be easier to run. the princesskitten site will stay active during this time – until all the items have been moved over – after that this site will be used as a transfer page to the new one. Either way – I am taking this next few weeks to gear up for next year!!!! 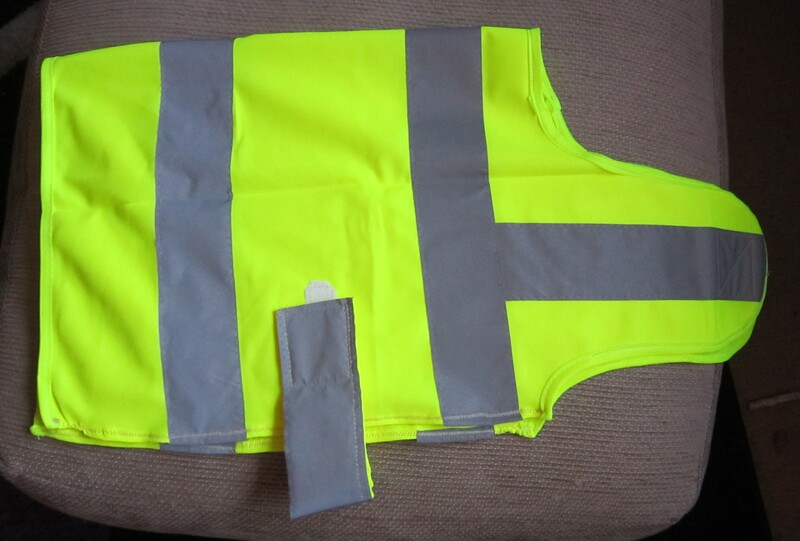 Can you make me a vest for my dog from a spare safety vest I have? What ever the shape or size – we can do it!!!! 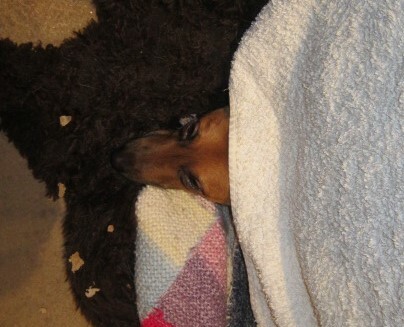 Alfie says it tooooo cold – and he is not coming out!!! Tartan is SOOOOOO in Darling! The way it is working at the moment is – as soon as I start to work on some stock pieces I get custom order coming in – so it’s taking me ages to get the new fleece coat colours out. The moral of this story is – if you want an order before Christmas – contact me and shout loud – then you will get done before the normal stock items! 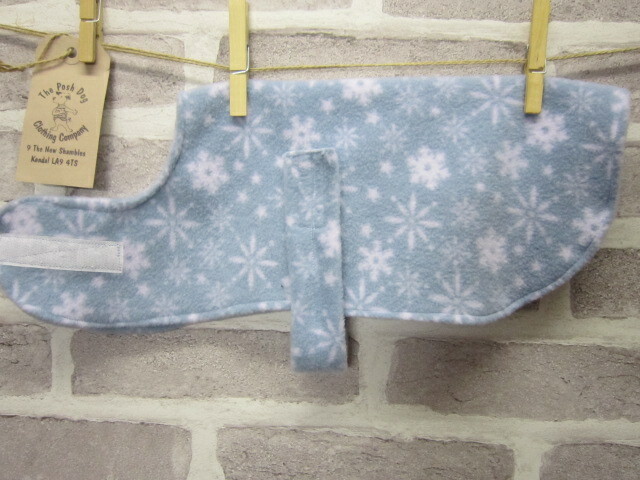 – – – – and I have changed the fleece coat pattern a little. So many of you are now using a body harness – and you want a hole added for you to clip your lead through!!!! I have dropped the wrap around chest band for a mid side band that has a velcro fastening BOTH sides for extra adjustment. This means I can add a button hole stitched space to the centre back for your leads!!!! So from now on – all the new styles listed and any commissions can have a harness ‘buttonhole’ added. I don’t add a hole as standard – as all harness are different – but – I can add one if you tell me where your harness sits – no extra charge.